Recommended textbook (varies based on each course). Aylward, G.H. and Findlay, T.J.V., SI Chemical Data, (6th ed. ), Wiley, 2008 (or later). Some of our Chemistry Textbook materials and related resources will also be available online. The Course Packs are available in the bookshop. We would also like to encourage students to fully use the library or second hand bookshop/exchange. Students will be advised in their manuals and also in the first lecture and on moodle about how to access the online textbook. 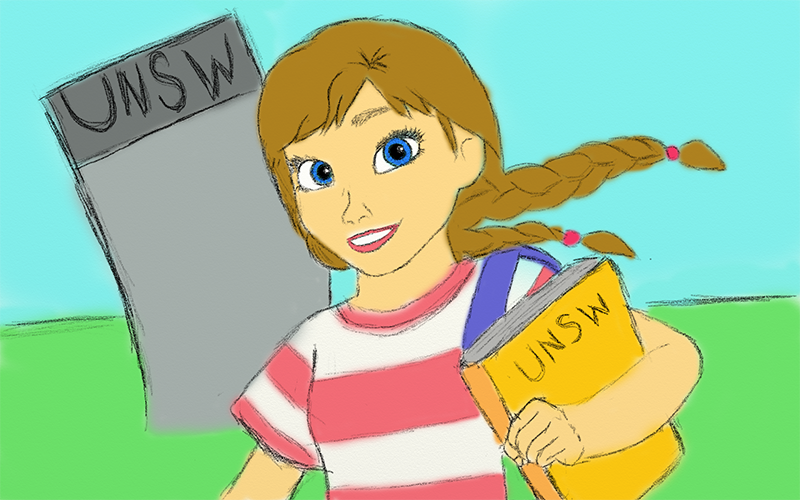 The course manual can be purchased from the UNSW bookstore. The manual is compulsory to buy and the text book is useful, but not necessary if you can’t afford to buy it. There are copies in the library and second hand versions are fine too. Attiwill, P. & Wilson, B. (2003). Ecology: an Australian perspective. Oxford University Press, Melbourne. Botkin, D.B. & Keller, E.A. (2011). Environmental Science: Earth as a Living Planet (8th Edition). John Wiley and Sons. Keith, D. (2004). Ocean shores to desert dunes. The native vegetation of NSW and the ACT. NSW Department of Environment and Conservation, Sydney. The PSYC1001 textbook is prescribed for all students and available from the bookshop. There is also a pack sold at the bookshop which includes the textbook plus study guides on how to write research reports and essays for Psychology. The pack is useful for Psychology Majors. Most Aviation courses do not have textbooks. Therefore, we recommend students to get the list from their lecturers in week 1 (if applicable). The prescribed and recommended texts are available for purchase at the UNSW Bookshop. Freeman MH, Optics 10th Edition. Butterworths (London) 1990 or 11th Edition (2003). These books are available at the UNSW bookshop and in the Library.